Nottingham and Coventry face off to get the final underway. Photo taken by James Moseley. After 52 regular season games, and then fighting through the quarter finals and winning their respective semi-final battle the day before, the Coventry Blaze and Nottingham Panthers met to determine where the last piece of silverware for the 2015/16 would be headed. Fans of all ten teams were present to for this finale and were hoping for the season to end with a thriller of a game. Before the real business of this game got underway the third place finalist for the playoffs was decided in a matchup between the Cardiff Devils and Fife Flyers, both teams looking down beaten and dispirited after losing out on a chance at the trophy during the weekend. 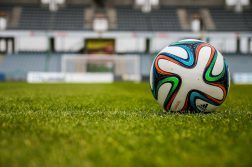 Cardiff will take little joy from their emphatic 6-0 win over the Flyers as they finish the season without winning any titles, narrowly missing out on all three occasions. 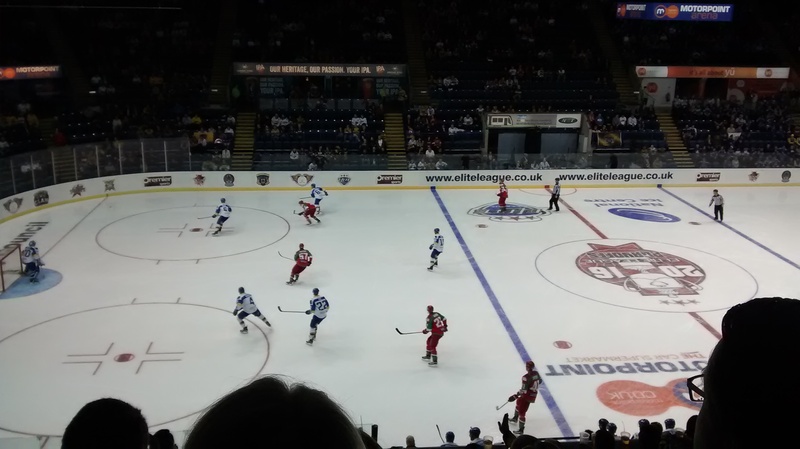 Cardiff in action against Fife in their 6-0 victory. Photo taken by James Moseley. Once the formality of this game was out of the way, the rink began to fill up and the Coventry fans were the first to make some noise to try and urge their team, the underdogs in this encounter to salvage something from a rather bumpy season which hadn’t had too many highlights. Under the gaze of a sold out crowd of over 7000, the game was underway. 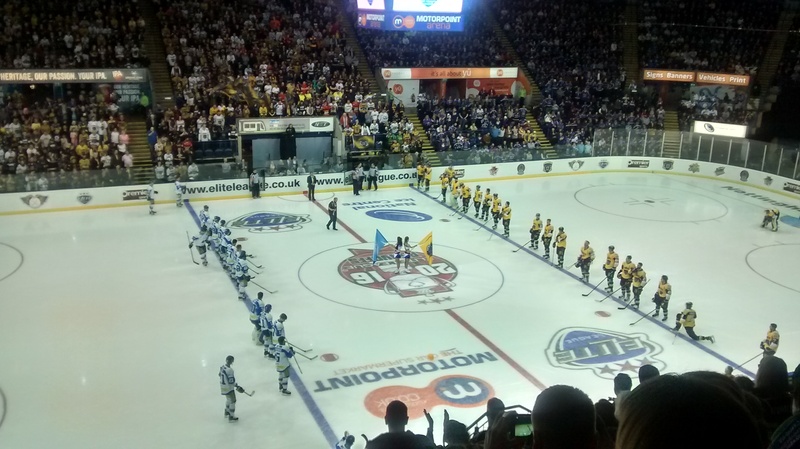 The Panthers and Blaze lineup for the National Anthem before the final. Photo taken by James Moseley. Shots in the first period were fairly balanced but Nottingham was definitely getting the upper hand, their shots being of a far more trying nature, with one coming off the crossbar 10 minutes in. The pressure eventually gave as Stephan Shultz netted a late first period goal to put the Panthers up 1-0, much to the enjoyment of the Panthers Fans who were definitely drowning out any other chants. The second period saw the Blaze step their game up dramatically, but after being gifted a 5 on 3 power play and yet still being unable to convert hindered any momentum they were building. Every time they had the puck they just seemed unsure of what to do, passes were wide of their target, un-necessary give always were common and shooting chances were given up due to hesitation. Those shots that did reach the goal were stopped by the man of the match, Miika Wiikman, who finished the game with a shutout and 30 saves. Into the third period and the Blaze still hadn’t really found any spark to their game and yet were still in a one goal game, much to the heroic efforts of Brian Stewart who made some absolutely phenomenal saves to keep his team close. However, with around 7 minutes left, Nottingham scored again which effectively put the game to bed despite a late rally as the Blaze generated some chances as they pulled their goalie and went for the 6 on 5 play. In the end the Panthers were just more clinical and won 2-0, winning the playoff cup to go along their other success of the season, winning the Challenge Cup with a 1-0 win over Cardiff earlier in the year. Sheffield had already claimed the final piece of silverware by winning the regular season with a total of 72 points to top off the table. 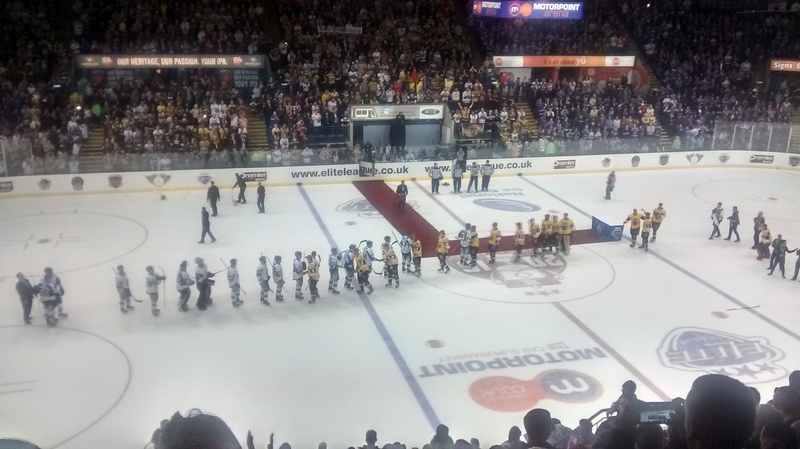 The two teams shake hands as Nottingham emerge as victors. Photo taken by James Moseley. 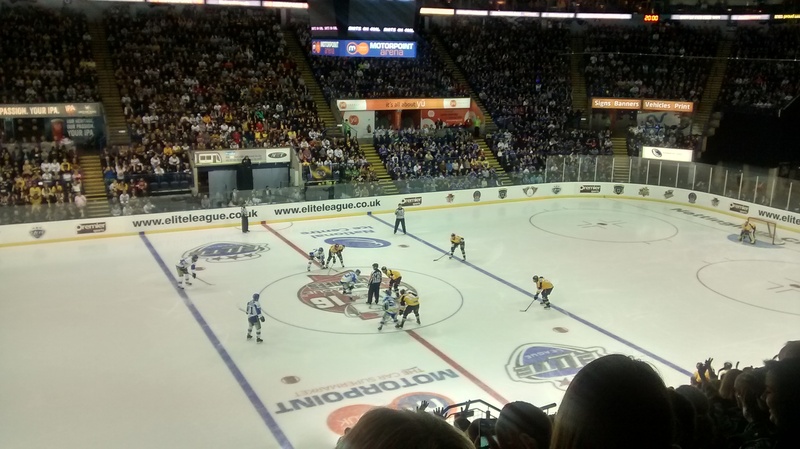 Overall, the season was highly successful for the league, the new entrants, the Manchester Storm made a positive impact. 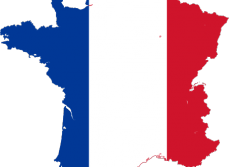 They provided a strong opposition and challenge for the more experienced teams and have a strong and growing fan base. The league has also announced that the MK Lightning will be joining the league for the start of next season and there are rumours a London team is on the verge of deal also. This is all very promising for a league that is trying to promote and grow the sport here in the UK.